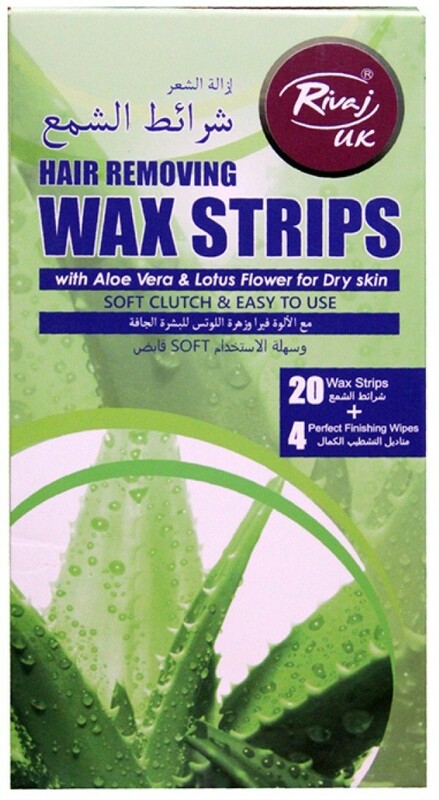 The benefits of Rivaj Aloe Vera waxing strips are that they do not require a heat source in order to grip the hair. Some do recommend holding the strips in one's hands for a minute or two to slightly warm them. They are then applied in the direction hair grows, and smoothed over the part of the body where the hair is to be removed, and ripped off quickly in the opposite direction.